You read that right... 12 days away! 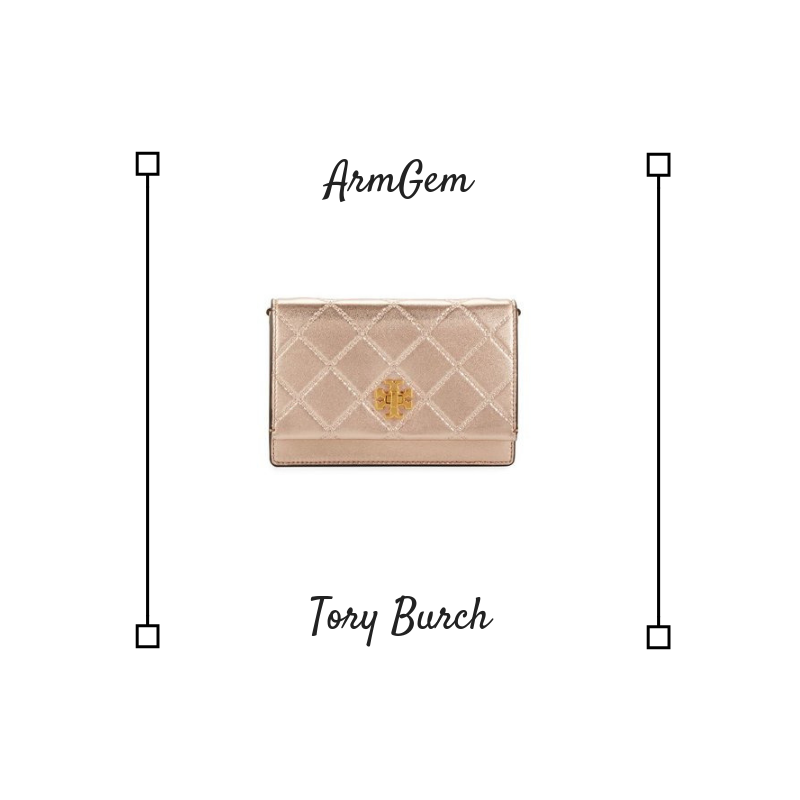 Visit ArmGem to accessorize your night of love. Or to accessorized your love (we offer gift cards!). Need some more ideas for fancying up your attire? Find out more in the Vogue article here.